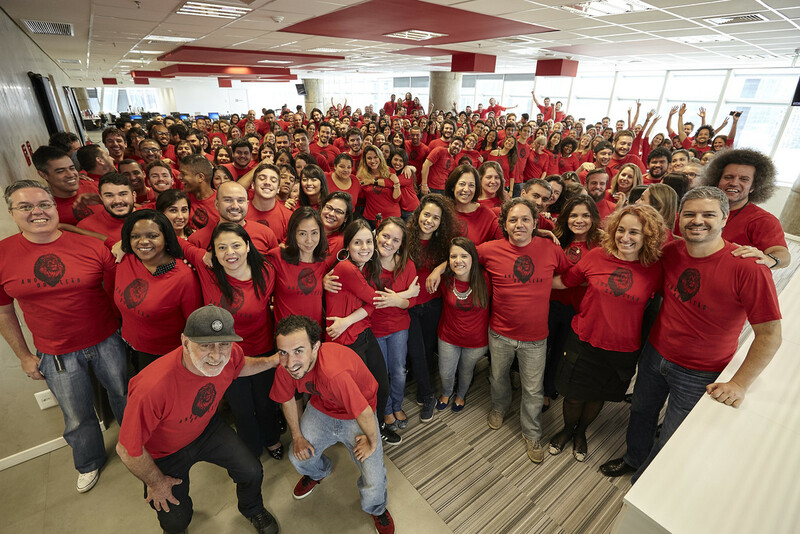 After competing against the entire Brazilian advertising industry, Publicis Brasil has been elected Agency of The Year at Caboré 2016, the most prestigious award of the communications industry in the country. The win was revealed on Monday 5th December during a party in São Paulo that joined together the most important leaders in advertising. This is the first time the agency has received the highly coveted “Owl” of the industry, after being nominated along with Talent Marcel and AlmapBBDO. The win is a recognition of the huge success Publicis has experienced in the last two years, which includes winning accounts such as Heineken, Carrefour and Senac SP, as well as several digital business wins of major brands. It is also due to the work the agency produces for clients such as Chevrolet, Nestlé, P&G, Centauro, Sanofi, Discovery, Habib´s, SBT, CVC, Medley, Centauro, Yakult and Arno. Two years ago, Hugo Rodrigues, president of Publicis Brasil, also won Creative Professional of the Year at Caboré.